Fruits & Sevens™ is now live on Gaminator! 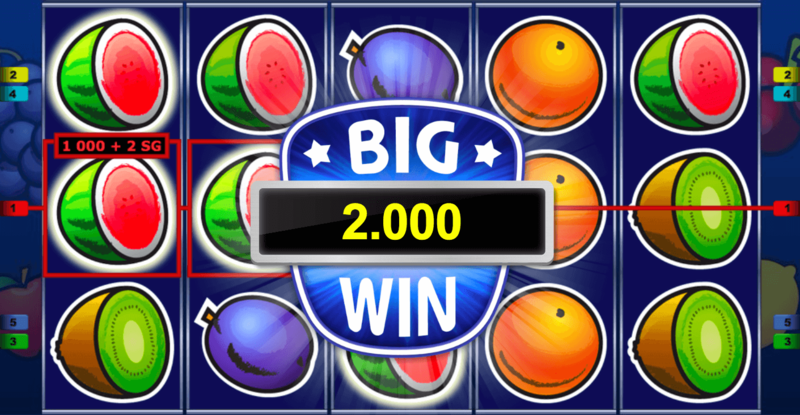 Secure your daily dose of vitamins with this fruit-centered Vegas slot! Fruits & Sevens™ is so old school it almost hurts. 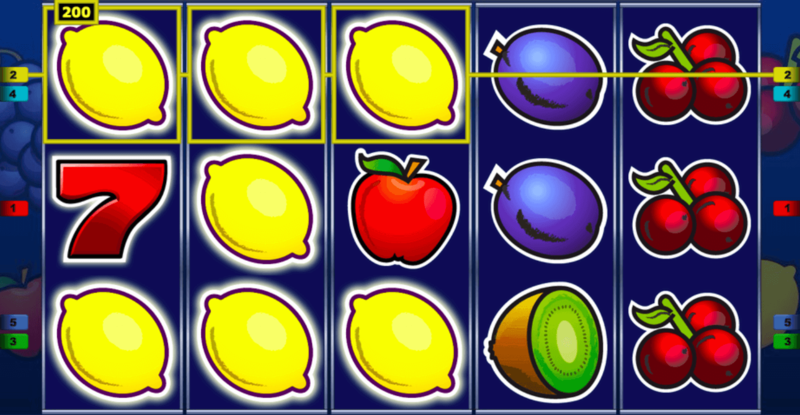 Sporting a fruity mix of win symbols to fill your five win lines across five reels, you get to play one of the first slot machines to ever get released on Gaminator! Fruit aplenty! This Vegas slot is all about classic Vegas fun. Set your stakes, pick the amount of win lines carefully and spin to win as much as you can! Careful though, hidden mini games are missing in this one, since we seek to please players who are not interested in these features as well. You will still have plenty of ways to cash in on nice jackpots, thanks to the generous spread of stake multipliers and the gamble feature! Cherries are worth the least for a change, only really worth your time once five of them appear along a win line. Lemons, oranges and plums come next, being worth more with only three of a kind along a win line, but with the same payout for five of a kind as cherries. The kiwi fruit stands alone in its task of fighting your vitamin deficiency, but already significantly more potent than the aforementioned fruit. Apples not only keep the doctor away, they also are paying you well with just three of them appearing on your reels. Watermelons are twice as generous to you and your account as both apples and kiwi fruit. It is the big sevens, though, which you really want to see on your reels. Just four of them along a reel will already net you as much as five watermelons! A click on the paytable button at the bottom edge of the screen will, of course, provide you with all this information whenever you need it during regular play. Go for the big Jackpot! The big sevens are not just the eponymous win symbol of this slot machine, they are also reason enough to never play another one. 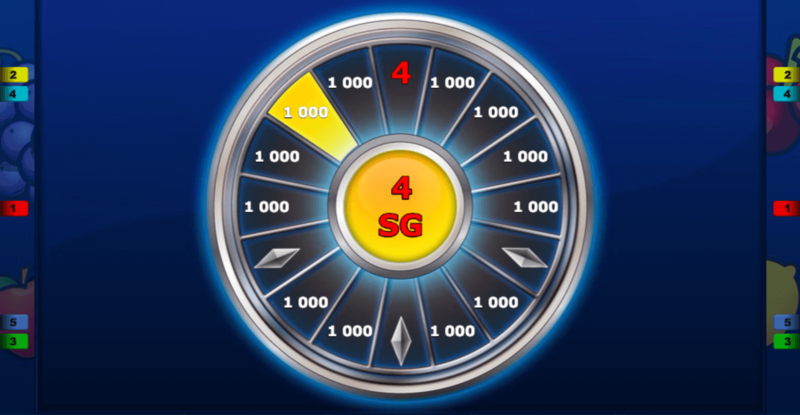 Five of them along a line will give you at least a five-digit jackpot, immediately and freely modifiable by the gamble feature during the current round. The gamble feature will always pay out 100 percent of your winnings, should you manage to beat the odds (which are, at worst, 50/50). 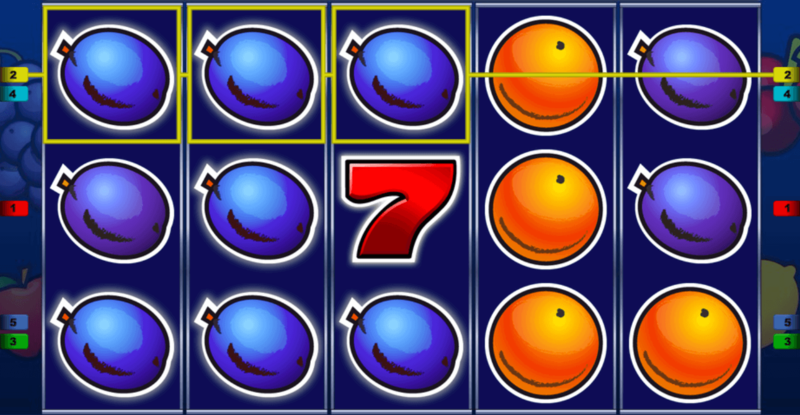 New in this version of Fruits & Sevens are the improvements made to the gamble feature itself. Should you have used the gamble feature previously during your play, and the current potential winnings are lower than your last gamble win doubled, then the slot machine will adjust your chance at a successful gamble accordingly! Fruits & Sevens of course is also part of our guaranteed return-to-player rate (RTP) standard, valid and constantly tested for all slot machines developed by Novomatic. The Gaminator Social Casino prides itself in maintaining these high standards in both presentation, functionality and gameplay experience. We hope you enjoy playing this truly legendary slot machine!